During CES18, SoundImports received the 'Distributor of the Year Award' for outstanding Dayton Audio sales performance in 2017! DAYTON, OH (February 6, 2018) – SoundImports, based in the Netherlands, was the very deserving recipient of the Dayton Audio 2017 Distributor of the Year Award! The presentation was made in the Dayton Audio Suite at the High-End Audio pavilion located in The Venetian during the 2018 CES show. 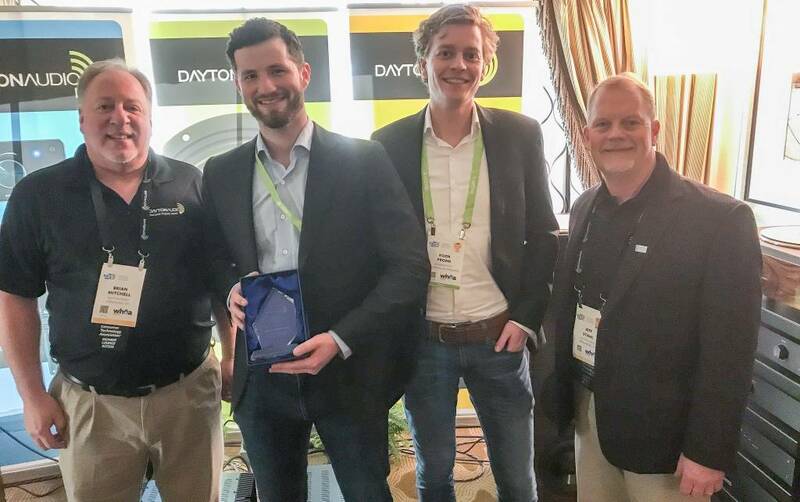 Dayton Audio's President, Jeff Stahl (far right) and Dayton Audio's OEM Sales Manager, Brian Mitchell (far left) presented SoundImports Sales Director, Martijn Ouwerkerk (second from left) and SoundImports Marketing Director, Koen Pronk (second from right) with the 2017 Distributor of the Year award. SoundImports achieved tremendous sales growth in 2017 for Dayton Audio and their efforts are greatly appreciated! It is exciting to hear that SoundImports has positioned themselves for bigger and better results in 2018! 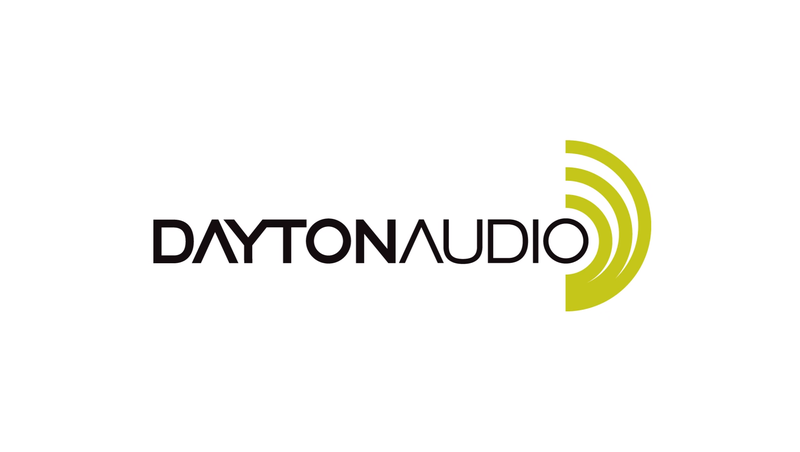 Check out our whole Dayton Audio assortment here! Gefeliciteerd! Ik hoop dat het bedrijf blijft groeien!! Congratulations SoundImports! Super cool! I have been super happy with my purchases from u! Keep up the good work!